UCL Energy Group is one of the leading independent traders of crude oil. 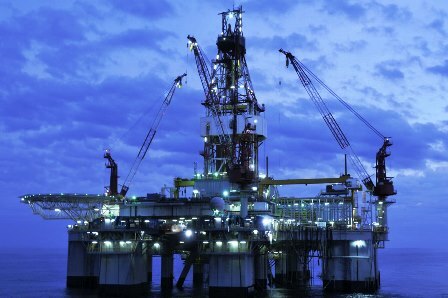 We source crude directly from Oil producers worldwide and have access to all the key crude grades. 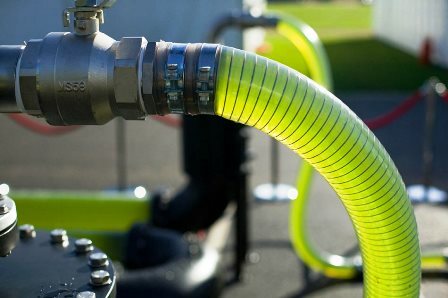 The UCL Energy Group are privileged with direct access to refineries producing Jet fuel, Gas Oil, Gas oil 0.05%S, Ultra Low Sulphur Diesel, MoGas RON92, 95 & 98, High & Low Sulphur Fuel Oil and any oil products where the client can give us specifications to arrange specific grade. We can provide an unprecedented reassurance of delivering on specification and on time to our clients. With our highly skilled financial team, we can also facilitate bespoke pre-financing, with the associated ‘necessary risk management’ packages. Our Global network of our offices, ideally located in all the major oil trading regions, allows us to identify changing crude oil flows and evolving market dynamics. UCL captures value throughout the supply chain through its relationships with oil producers, superior logistics capabilities, and strategically located storage and blending facilities. Our experience and understanding of oil markets enable us to implement robust hedging programs in volatile environments. Strong relationships are central to our fuel oil business, and they enable us to respond efficiently to the requests of our customers. We have an in-depth awareness of market developments through our activities in all the major oil trading forums. Complementing this with our worldwide network of offices, we have both a global perspective and local insight into real-time market dynamics. UCL Energy Group not only provides the reassurance of delivering on specification and on time, but we can also facilitate tailor-made pre-financing while associating the necessary risk management packages. Our activities encompass sourcing, blending and supplying physical products and components. Being a leader in the waste-based bio-diesel market, the group manages a production contract dedicated to producing bio-diesel from used cooking oil. Located in Malaysia, it serves the needs of our international clients including the supply to a large number of European customers as well as major refiners. We are now a significant participant in the natural gas wholesale market throughout Europe, and have a strong customer base of utilities and large industrial consumers. Our main trading desks are in Dubai and London, and we are active in all the key trading hubs. To support our trading activities we have a portfolio of storage and transportation facilities in place across the European continent. The UCL Energy Group has significant involvement in all major energy commodity markets including gas, oil, and coal as markets become ever more interrelated. Our physical presence combined with trading insights enables us to support customers with a range of individually tailored cross-commodity transactions, trade finance products and risk management services. Our experience of trading all the major energy products, combined with our understanding of the dynamics within and across the energy markets, establishes us with powerful insights into the ebb and flow of global LNG and LPG demand. For many years the UCL Energy Group has been significantly involved in trading the downstream natural gas and power markets, which are the ultimate drivers for LNG and LPG demand. 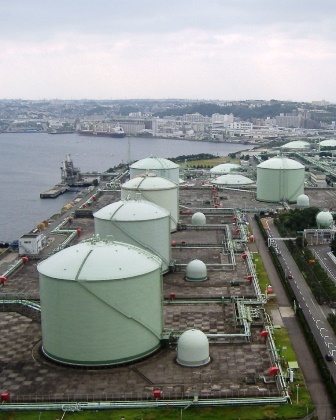 Traditionally, the LNG business in particular has been typified by large scale point-to-point transactions. Now, however, many customers are recognising the flexibility of LNG as a traded commodity, and placing greater reliance on the spot market. The UCL Energy Group is ideally positioned to support both buyers and sellers. With our proven expertise in trading we provide wholesale market access to upstream producers and project developers as well as supplying downstream customers such as utilities, industrial concerns, governments and financial investors. We employ a range of sophisticated tools including spot, forward, swaps and spreads, and can tailor structured transactions to incorporate the risk factors involved in this business. 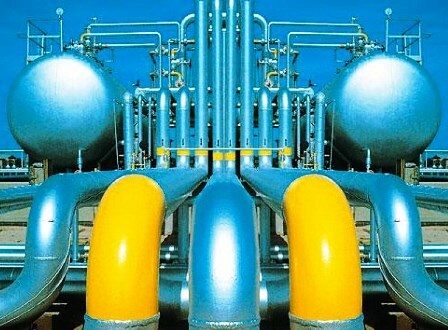 Whatever the Gas needs of your clients, we are able to supply you to fulfil those needs. You can always contact us to arrange a face-to-face meeting to discuss your particular requirements.